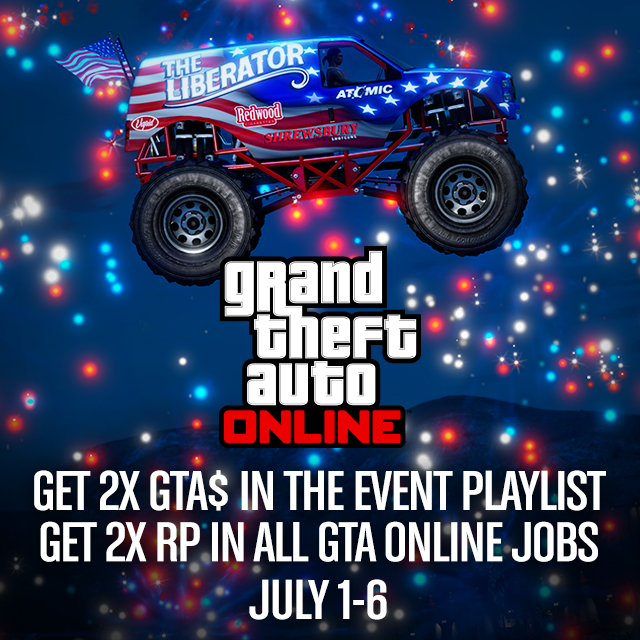 No matter where you’re from, you can celebrate American grandiosity and pageantry in Los Santos and Blaine County this week, with Double GTA$ and RP in Grand Theft Auto Online starting today and lasting through the entire July 4th holiday weekend (July 1st - July 6th). Bulk up your bank balance in advance of the upcoming ILL-GOTTEN GAINS Update: Part Two with 2X GTA$ in the Independence Day Online Event Playlist, which features patriotic-themed GTA Online Jobs including Grand Senora Desert (LTS), Guns and Gasoline (Parachuting), Mud, Sweat and Gears (Land Race) and Road Tripping (Team Deathmatch). Also, for those aiming to climb the Los Santos criminal hierarchy, all GTA Online Jobs played this weekend will net you double the RP. Rockstar hasn't posted info as of right now so they will either post it later tonight or early tomorrow. When will we receive the particulars for the second Ill-Gotten Gains Social Club Event Weekend, which is supposed to be held tomorrow, on Friday, July 10? I didn't download the dlc last year so how can I download it now? I thought it might be something like that. Thanks for the confirmation. It is much appreciated. The cash bonus only applies to the event playlist. Playing any other job, even if that job that happens to also be in the playlist, will not apply the bonus. 2x GTA$ & RP Through July 4th Weekend - Didn't take advantage of the Independence Day DLC last year? No worries. 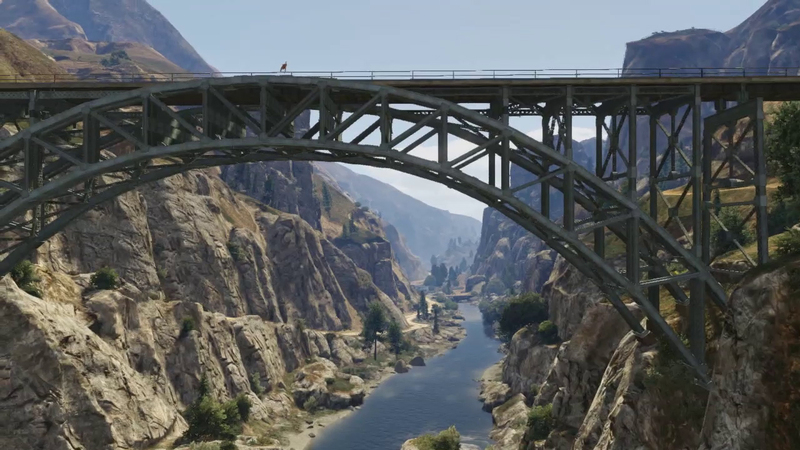 Specialty items are back in GTA Online.